Conspiracy theorists are everywhere. In fact, you might be one of them yourself! Have you ever questioned the official accounts of, say, 9/11 or the assassination of John F. Kennedy? Suspicious Minds (2015) reveals why we look for extreme answers to tragic events and explains that there’s much more to conspiracy theories than tinfoil hats and UFOs. 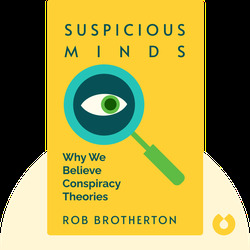 Rob Brotherton is a writer and academic psychologist. 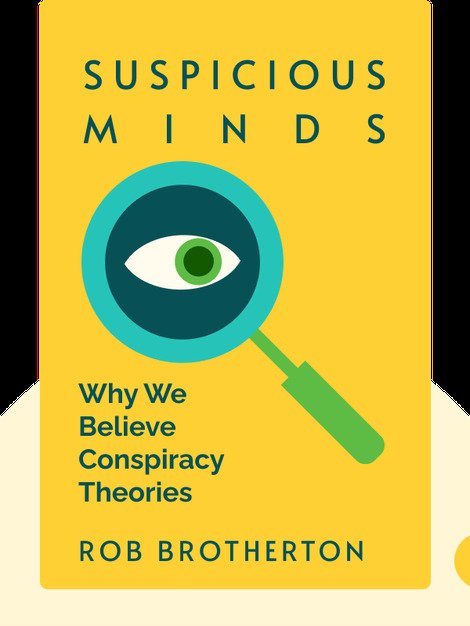 He is an Adjunct Assistant Professor at both Barnard College and Columbia University, and specializes in the psychology behind conspiracy theories.